Determined to see if some of its well-heeled citizens can be persuaded to sponsor Michaelhouse, Matthew Bartholomew, Brother Michael and Master Langelee become enmeshed in the town's politics. They quickly discover that a great many other people in Clare have recently met untimely deaths. 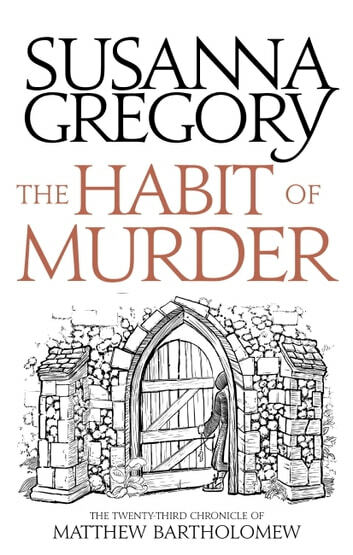 These killings, combined with the arrogance Lady de Burgh has shown over the refurbishment of the church and the grotesque behaviour of some of her entourage, have created a dangerous restlessness in the town: an atmosphere intensified when yet more murders occur. 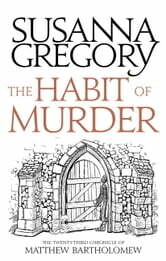 One of the victims is a fellow traveller of the Michaelhouse contingent, and Matthew Bartholomew and Brother Michael feel honour-bound to identify his killer. It is a hunt which takes them deep into Clare's murky foundations and which threatens their own survival as well as that of their beloved college.